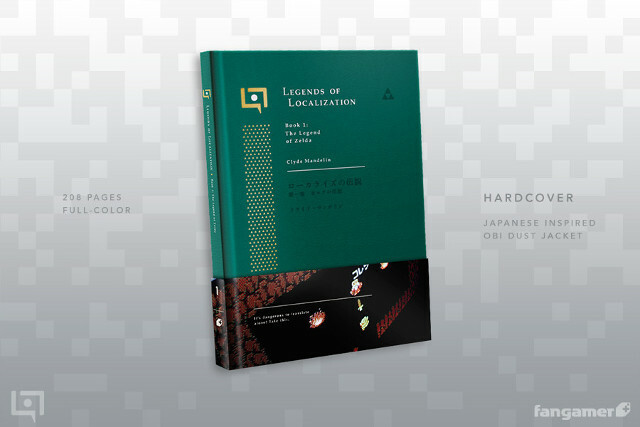 Although the original Legend of Zelda was a hit with gamers in the west, its localization left something to be desired. 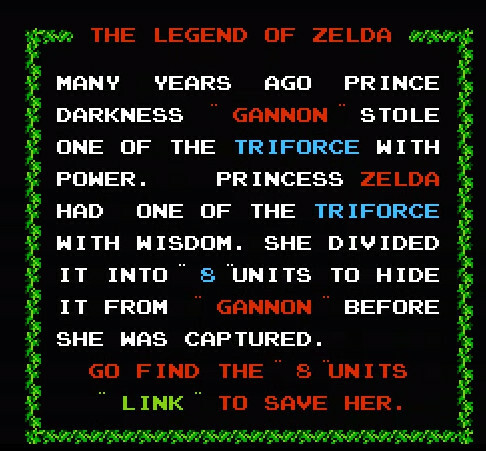 From its indecipherable clues (“10th Enemy has the bomb”) to the misspelling of Ganon’s name in the intro, it’s clear that something was lost in the translation process. Thanks to the efforts of Clyde Mandelin, Zelda fans will finally get a peek into that process. 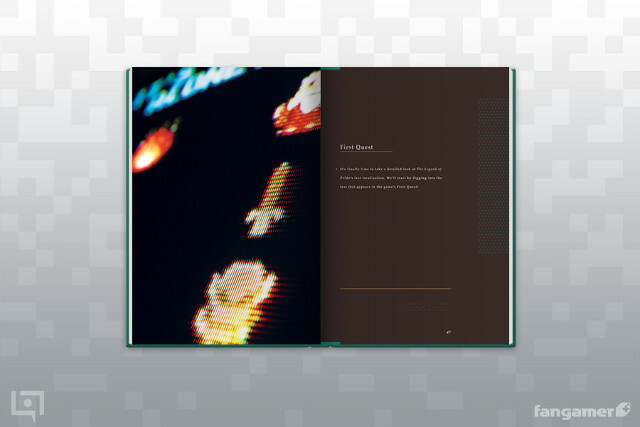 This thing looks beautiful, with 208 pages of info and sweet, sweet 8-bit graphics. The second book in this series will focus on EarthBound, so let’s hope Book 1 is a smashing success.